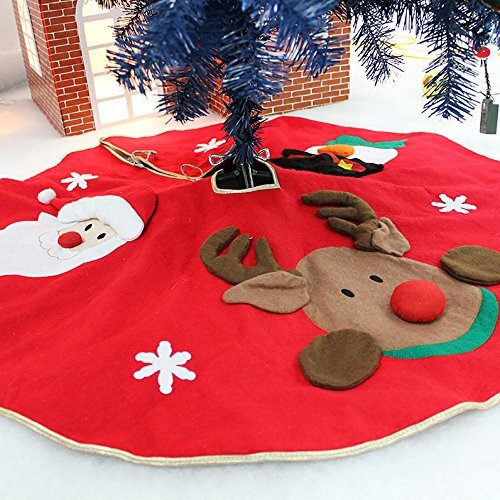 Measuring 40" in diameter, this tree skirt is perfect suitable for any sized Christmas tree from small to very large trees. Also works as a great way to add authenticity to any synthetic tree's look and feel! If you have any questions about this product by SZmiyang, contact us by completing and submitting the form below. If you are looking for a specif part number, please include it with your message.